Okay I know, I am a little late on this post. I said it would be up Friday, but then the holiday happened and I just didn’t want to step away from family and friends. So three days later, here it is. Good thing for you, it’s just in time for Cyber Monday! Most of my gifts each year are for girls. My mom, my sisters, my friends, my cousins. There are a lot of ladies in my life but they are all so different. Here is a guide that I think you can find something for everyone on your list. My go to gifts for my mom each year is flannel PJs and usually I pair them with a pair of gloves or slippers. I saw this Falala PJ set at a Gap store a few months ago and fell in love with them! How cute is this. And these Old Navy gloves are a great simple basic that will match every jacket my mom has. For your girly friends, this cute little leather tassel from Michael Kors is a perfect add on to any gift, or to even put on the outside of the wrapping for some festivity. I got this lipstick by Chanel a few weeks ago in 57 Rouge Feu and I am obsessed. It stays on all night! I defiantly want to pick up a few other shades like 62 Libre and 40 La Sensuelle. Also, a pair of Steve Madden boots is also a good go to each season. I know I grab myself a pair each year. They’re a great price and last forever. Everyone has a homebody friend. The one that would rather stay in and watch movies with candle lit and mask on. (okay, me most Friday nights) Yankee Candle is always fantastic and always has great deals around the holidays. This Mary Kay relaxation set is perfect for your girlfriend while she’s hanging out on her couch. The techy ladies in your life would love this light weight laptop sleeve by Vera Bradley or a new Fit Bit Blaze. And she can wear her new Fit Bit while she is working out in her Old Navy compression leggings with her new Nike’s on. 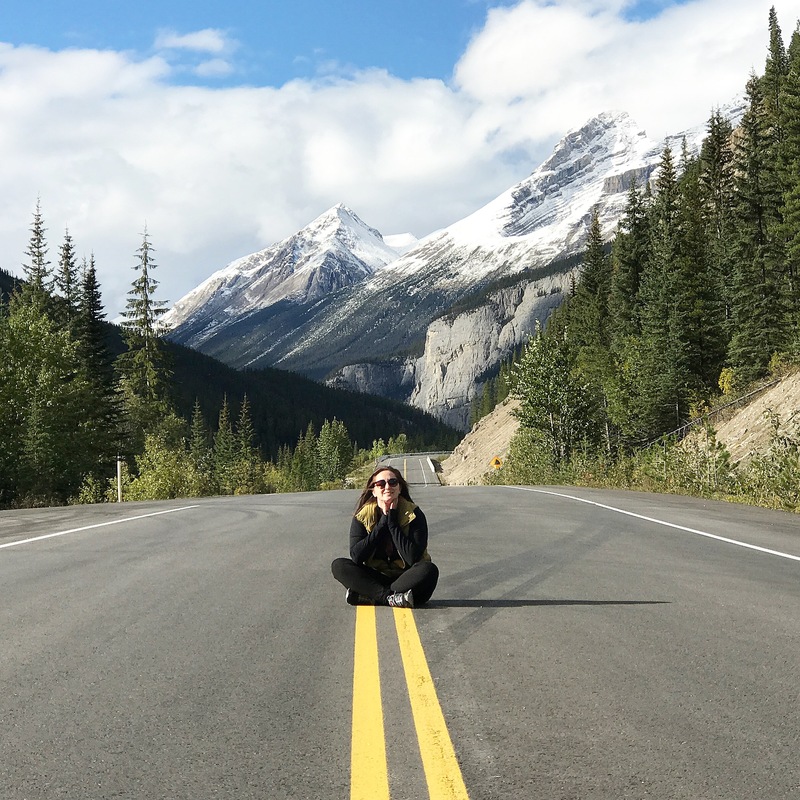 I’m exhausted from all of the online shopping and holiday talk so Wednesday I’ll have a travel post back up talking about everything you need to know for a successful road trip. See you then!